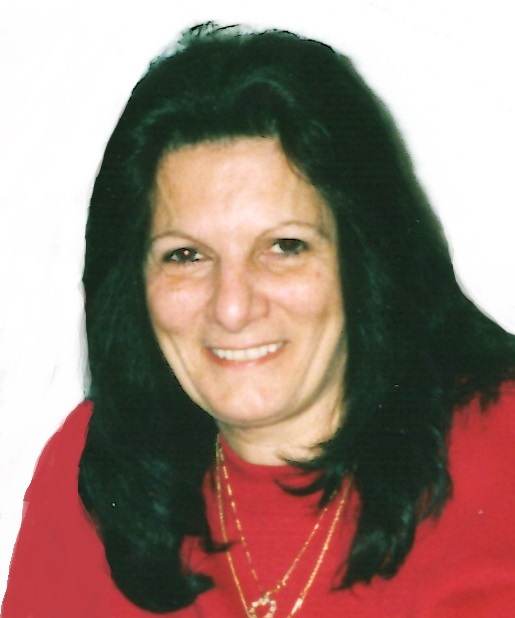 Obituary for Annette S. Colasacco | Shore Point Funeral Home and Cremation Services, Inc.
Annette S. Colasacco, 62, of Hazlet, New Jersey, passed away peacefully at home surrounded by her loving family on Monday, January 28, 2019. She was born Annette S. Chiavelli on July 7, 1956 in Bronx, New York, where she grew up and met her beloved husband, Anthony. On Wednesday October 21, 1973, Anthony and Annette were married and began their lives together in the Bronx. In the early 1980's they moved to Keansburg, New Jersey to raise their family and in the early 90's settled in Port Monmouth, New Jersey. Recently in 2013, Annette returned to Hazlet, New Jersey. Throughout her life, Annette was a homemaker, taking care of her home and loving family, but she also worked at St. Ann's Day Care Center in Keansburg for a few years, as well as working as a bus driver for the school system. She was a devoted wife, mother, sister, grandmother and friend. She was predeceased by her parents, Gerald and Josephine (Guielmo) Chiavelli and her sister-in-law, Rosemarie Chiavelli. Annette is survived by her beloved and devoted husband of 45 years, Anthony A. Colasacco Sr., her loving children, Anthony A. Colasacco Jr. and his wife, Michele, of Middletown, New Jersey, Joseph Colasacco of Hazlet, New Jersey, and Angela Colasacco and her girlfriend, Janine Franqui, of Middletown, New Jersey, her dear brothers, John Chiavelli and Jerry Chiavelli and his wife, Josephine, along with her cherished grandchildren, Sarah, Devin, Evan, Karissa, Jordan, Katrina and Julieann. Annette will be deeply missed, but never forgotten. Family and friends are invited to visit on Thursday, January 31, 2019 from 5:00 to 9:00 PM at the Shore Point Funeral Home and Cremation Services, Inc., 3269 State Highway/Route 35 North, Hazlet, New Jersey. A prayer service will be offered at the funeral home during visitation hours. In respect of Annette's wishes, she will be privately cremated. For information, directions, or to send condolences to the family, please visit, www.shorepointfh.com.